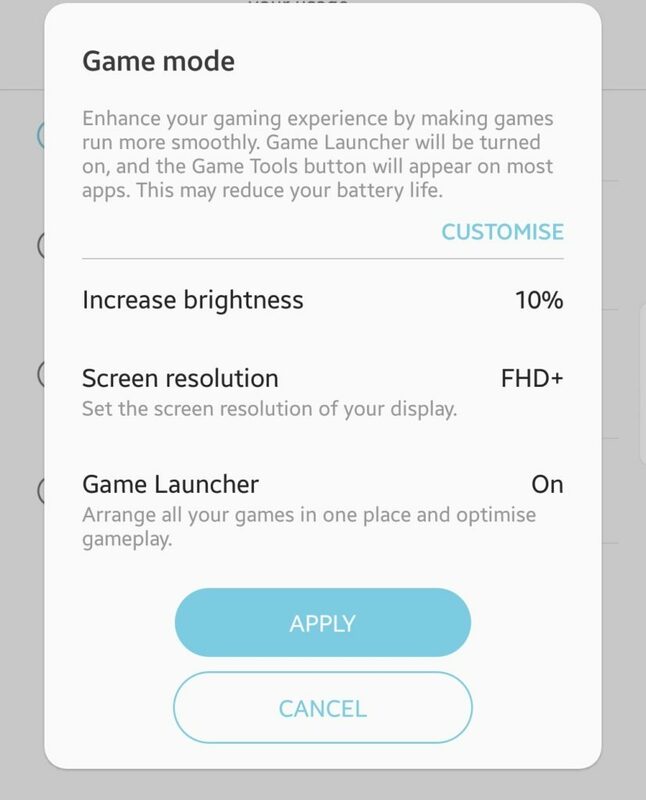 With the smaller battery injected in and higher resolution display which eats up the whole battery of the device you should follows some strict rules to get your Samsung Galaxy S8 up and running for longer and to get rid of the Idle battery drain issue that has been reported by some new users who are not much familiar with the Galaxy device usage. The Android devices always have lots of background apps and processes running in background. Same has been seen in the latest Samsung flagship devices as well. So to get most out of the Samsung Galaxy S8 battery you have to follow all these instructions given below in this guide. Moreover I didn’t even rooted and my device and have got the official update of Android 7.0 OTA. 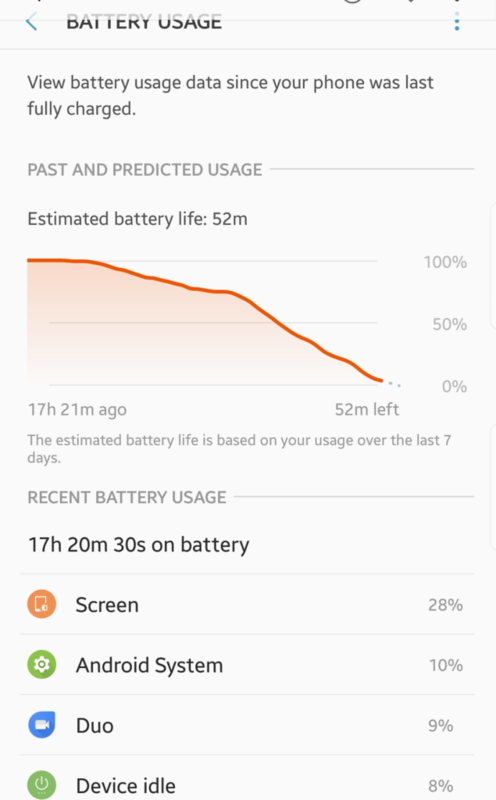 With a lot of research and experiments I have come up with the fix to this battery draining issue while Idle or Sleep on the Samsung Galaxy S8. If you successfully disable these 4 options, your S8 Battery draining issue while sleep or Idle will almost solve immediately. Follow these steps given below. Now looking at the special features especially loaded in these Samsung Galaxy S8 and S8 Plus models are the Performance modes that needed to be addressed properly. 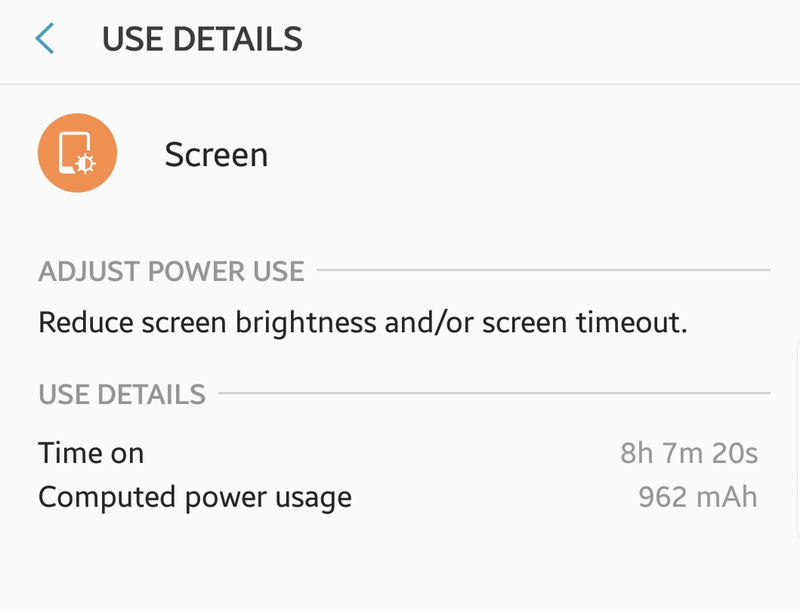 You have to go for the best optimized mode to get the lower battery consumption. 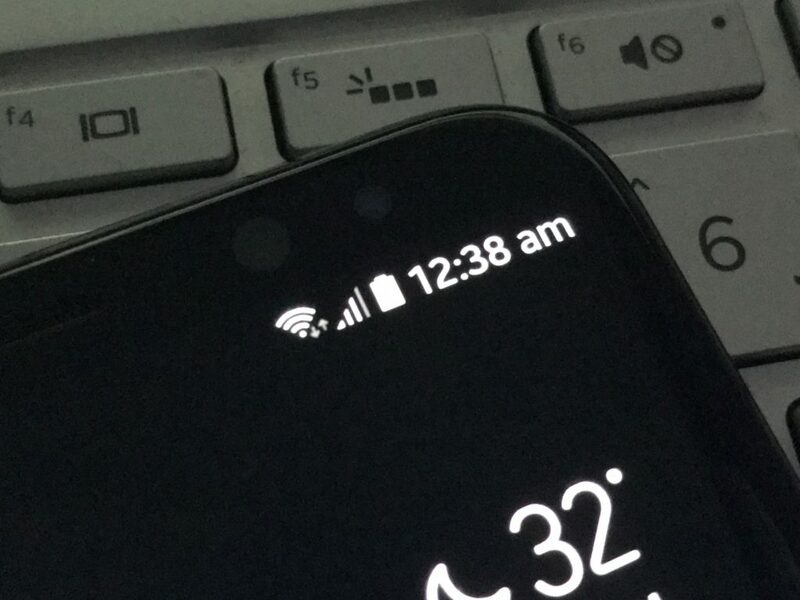 Or if you have turned on the High Performance mode you will not get the required improvement in the battery timing of the device. NASCAR Heat Mobile v1.2.3 Mod apk with unlimited coins, gems, money mod. 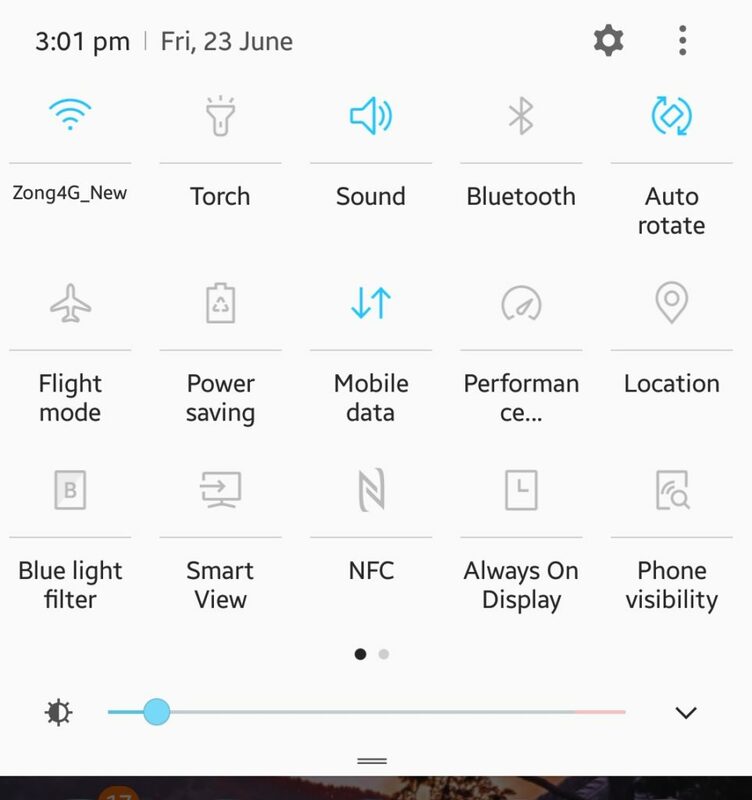 Always On Display 2.7.05 Apk by Samsung is here.